Description: Lang ti loboy na is a Santhali Album and based on traditional as well as on family emotional . Songs are very beautiful and the shooting spots are too beautiful, it is a must watch Santali Video. There are eight songs in this album . This website recommends you to please buy Original CD of this album, this website aims is just to promote the Santali album and video online . Description: This is a modern Santali Album ' Jhipir Jhipir', the main attraction of this album is that the songs in this album is sung by famous Santali Singer Kalpana Hansda a great dong song singer whose contribution in uplifting of Santali films and entertainment is really appreciable . Also Kalpana Hansda is starring in this video album . Description: Ae jhara phuli na is a Santali Album , released in year of 2012, This album is very popular in Santals, specially the title song " Ae jhara phuli na " . Ae jhara phuli na is modern traditional album which has really joyous songs . 'A jhara phuli na' Santali Album was production of 'SR Music', and Saraswati Hansda has sung songs in this album which became very popular. Description : Dingor Gaate is Santali album directed by Rajuraj Biruli and Lakhan Soren where Dushasan Mahto has also sung some song. Due to server problem,songs can't be downloaded now, we'll update the link of song within this week . 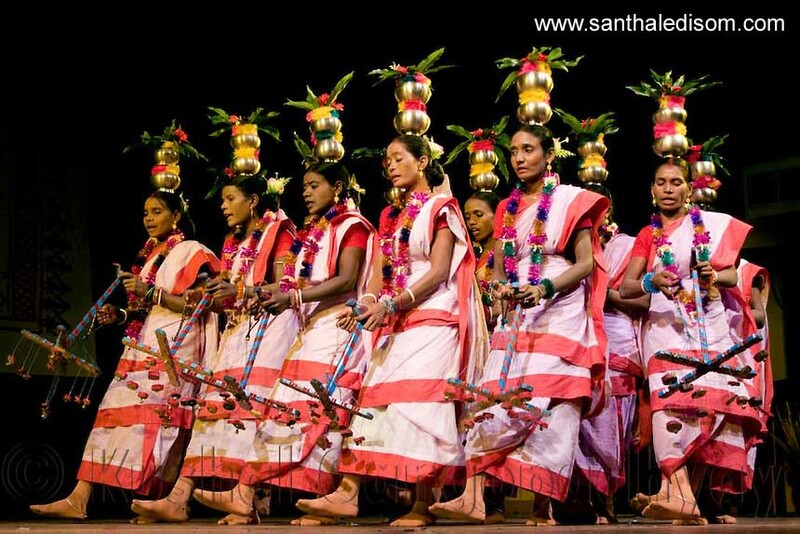 Description : This page allows you to watch all santhali album, Below we've provided some link to download or watch the songs . This is how you can download the video given below in all mobile supported format like mp4 and 3gp . This page enable you to store the digital content to your digital media . The link provided below is freely available on Internet, you don't need to pay for the content provided below. Clicking on the santali songs will start downloading automatically . 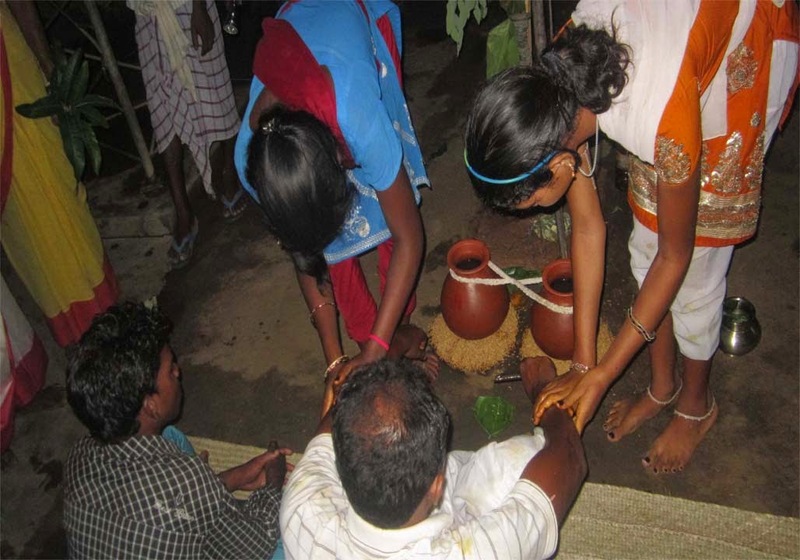 Do you know about Santhali Bapla(Marriage) ? Click here to read about Santal's marriage .